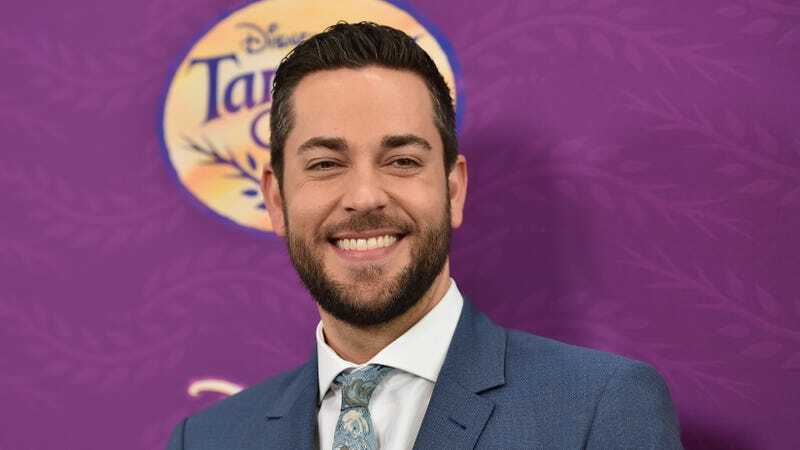 Setting off what we can already tell is going to be a real headache of a character to talk about over the next few years, Variety reports that Zachary Levi is set to play comic book superhero Shazam, a.k.a. Captain Marvel, but not the Captain Marvel that you’re thinking of. Levi will star as the Big Red Cheese in the upcoming New Line film Shazam!, reportedly the ninth installment in DC’s ever-expanding cinematic universe. David F. Sandberg, director of last year’s horror hit Light’s Out, is set to helm the picture. Meanwhile, New Line is also reportedly working on a film about frequent Shazam villain Black Adam, starring Dwayne Johnson in the lead role. However, DC’s Geoff Johns has said that Johnson won’t show up in Shazam!, despite Black Adam being one of Marvel’s most popular opponents. Shazam! is set to cheerfully smash its way into theaters in April 2019.